As quickly as they came, plastic credit cards are quickly being ditched in favor of even more convenient payment options like mobile payments. To be clear, these mobile payments are still connected to a physical credit card account in most cases, but the use of new technologies makes the act of swiping a card seem rather primitive by today's standards. How Many People Are Really Using Mobile Payments? Despite their relative newness, mobile wallets have already proven successful in some markets. For instance, more than 50% of Canadians claim to have used a mobile payment option to conduct a transaction in the last year according to Ipsos. That's a fairly large number considering the fact that mobile wallets were only just released a few years ago, many retailers still don't have hardware in place to accept these payments, and most mobile wallets are still a little clunky to use. When we look at the daily usage of mobile payments, things get a little more complicated. Currently, only about 13% of users depend on mobile payments as their primary form of payment per a recent Nielsen report. This largely has to do with the fact that many retailers simply don't accept mobile payments still. In addition, some users have found that mobile wallets do not work with all of their card accounts, limiting their ability to use certain payment options when necessary. Nevertheless, the same Nielsen report suggests that 44% of users still consider mobile payments a secondary option when it is available. 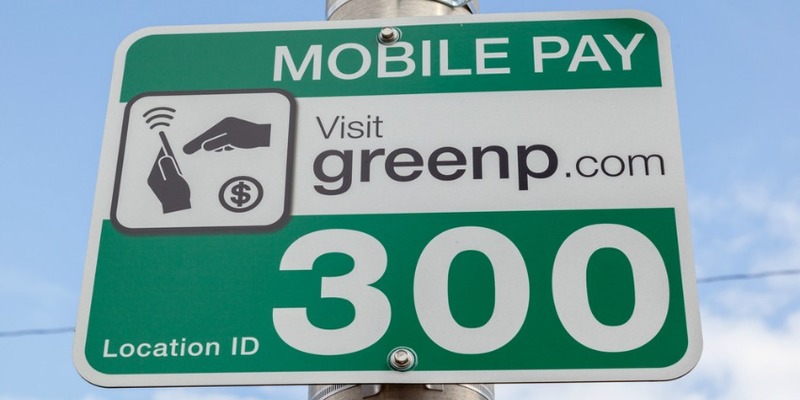 Why Are Mobile Payments So Popular Among in Canada? There are countless reasons that mobile payments are popular. First, the technology is trendy all on its own, and who doesn't love a trendy new feature packed into our phones and smartwatches? Secondly, tapping your payment instantly with your phone is much faster and easier than dealing with glitchy card readers, pin pads, faulty chip readers, etc. While we made due with all of those issues for a long time, the industry was just waiting for a major facelift like mobile wallets to bring us into the next era of payment processing. 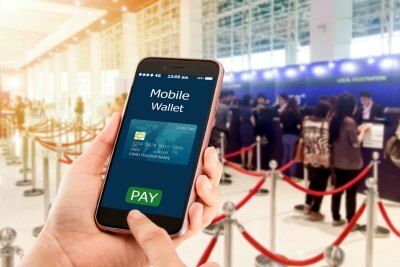 Yes, mobile payments have their own hiccups to work through, but overwhelmingly people are aware and excited about the possibilities that come with using a mobile wallet. As we continue to see mobile wallets evolve and more retailers adding mobile payment options to their terminals, we can expect an even greater percentage of the population to switch to mobile for daily usage while ditching all those plastic cards. The outlook is promising, and all eyes are on processors to lead the way for this next generation of technology.